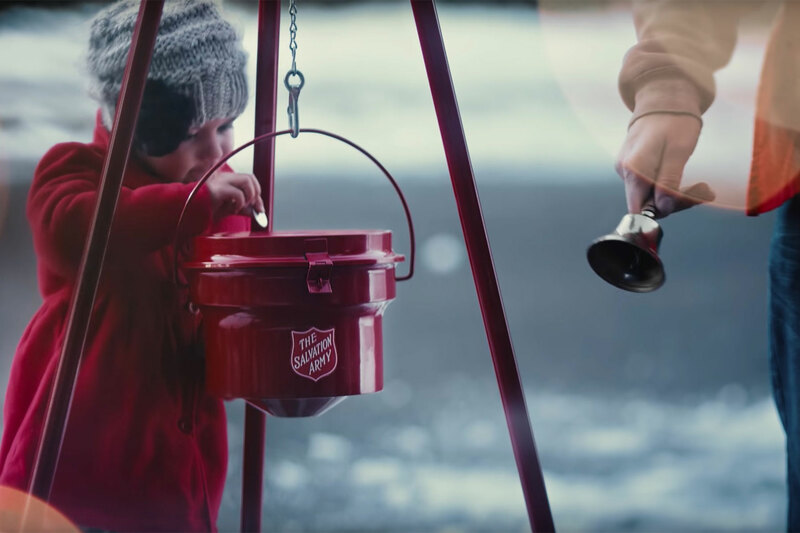 The Red Kettle Christmas Campaign enables The Salvation Army to provide food, toys and clothing to over 6 million people during the Christmas season and helps more than 34 million Americans recovering from all kinds of personal disasters nationwide. On Friday, December 22nd, Dimmitt Insurance associates plus some family members rang the bell for the Salvation Army. This was an all day event from 10am – 8pm at the Northwood Plaza Publix in Clearwater. In addition, Mr. Dimmitt generously sponsored the bell for the full week! We can’t wait for all of the opportunities to help our community in 2018. Tune in here to keep updated with our activities and how you can help too! Dimmitt Insurance Cares Copyright © 2019.